Following her hospital career she subsequently went on to work as a Senior House Officer in hospitals across the North West and the West Midlands before attaining her Fellowship in Dental Surgery in 1997. Diana took her current position as a Staff Grade Surgeon in Oral and Maxillofacial Surgery at Stafford Hospital in 1999, and was awarded her status as a Specialist in Oral Surgery in 2001. 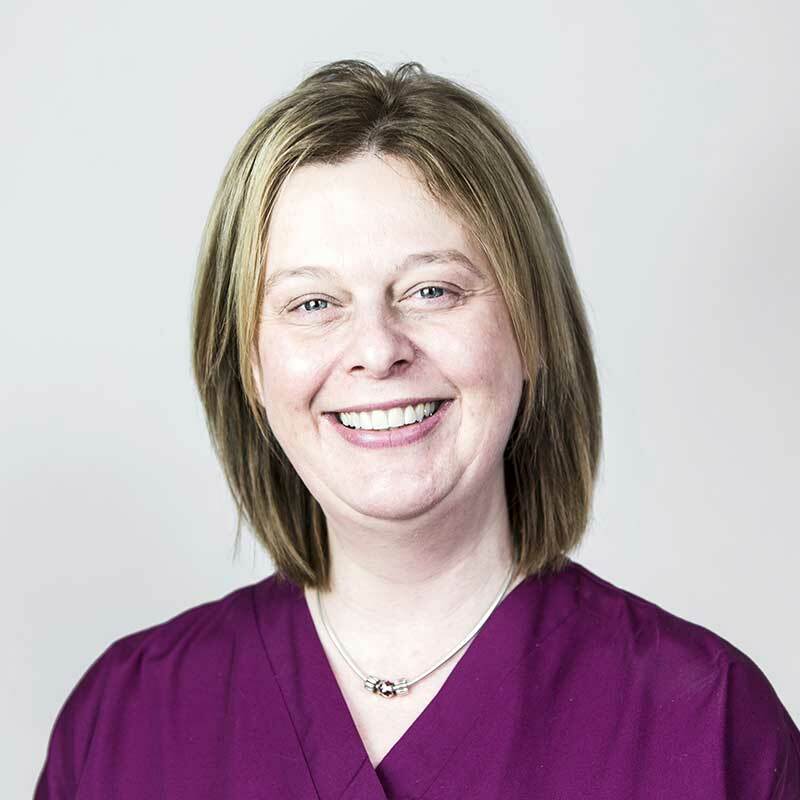 Diana has been with The Old Surgery Dental Practice since 1998, limiting her practice to minor oral surgery (usually the extraction of teeth), with the aid of intravenous sedation for more complex procedures and for our more nervous patients. Originally from Newcastle-under-Lyme, Diana now lives in South Cheshire with her husband and two children. Book a consultation and take the first step towards a happy, healthier smile. Your initial visit will allow you to look around the practice, meet the team, and discuss any concerns you may have with one of our experienced dentists. For more information please contact the practice.